May I ask the reward? Or is this simply for fun? There's an event rank for the top 3 and various other prizes. This event looks really cool but i feel like its too hard/specific that not many people will enter as they cant just draw a pokemon for it, they gotta plan out whats going where, do a logo and draw a lot of Pokemon for it, meaning it might be cancelled or the prizes will be terrible due to a poor turnout. Hopefully i'm proved wrong. I feel like you don't know what box arts we're referring to. 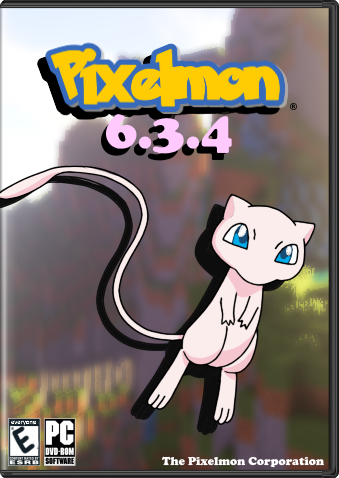 Here, Pokemon Box Arts, but instead, it's for Pixelmon. I know exactly what box art is, the little double sheet with the main legend and the game title that you can slip out of the case. And as i said that sounds really fun but what scares me is that its kinda difficult, it requires a lot of work instead of just how most comps are which is just like draw a single Pokemon with some twist, like different type or the necrozma thingy. 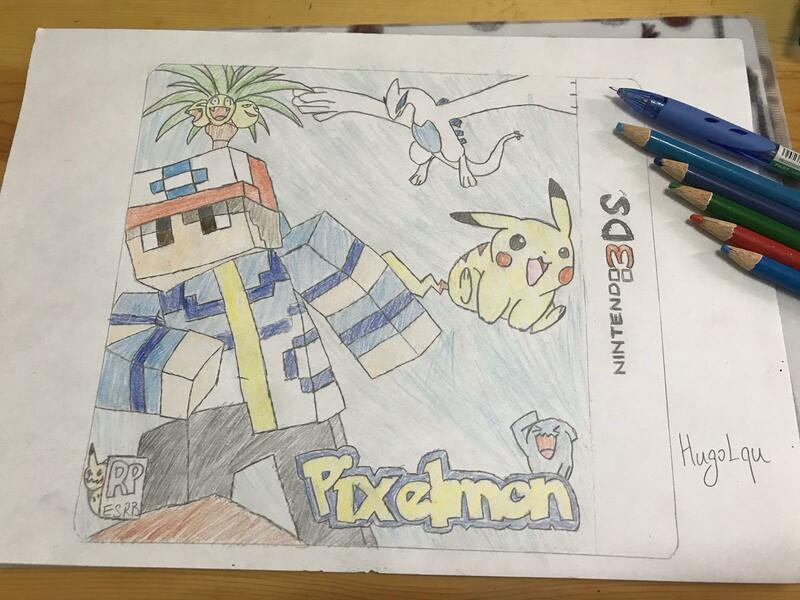 As pixelmon doesn't have a key legendary you might draw more than one pokemon, you have to do the logo, do all the background pattern, and also the back cover with all like the game screenshots and the writing and stuff. I'm just saying that its a lot harder than past comps meaning people might not bother; hurting the prizes or maybe getting it cancelled. 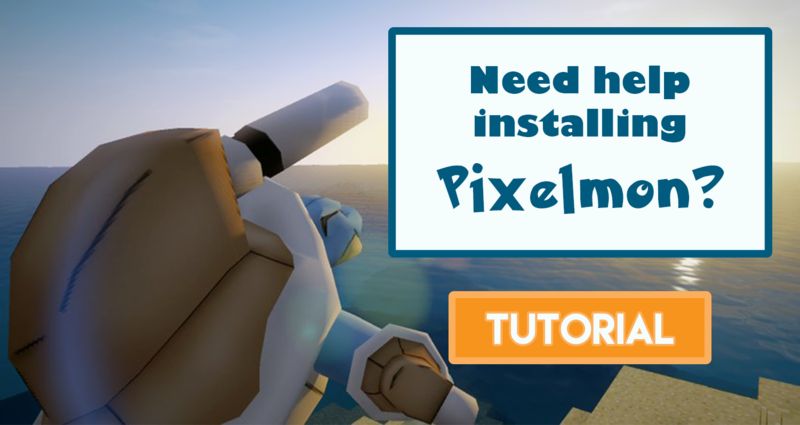 As someone that does a fair amount of art I have to say that this competition actually doesn't seem all that hard. I'm going to just assume something now that drawing the back of the cover art isn't necessary, the front of the cover is assumably what this competition is looking for. I think it's great that there isn't anything too specific about what their asking for, it gives the artist more creative freedom. Why have a legend on the front? Why have just one legend? Why have just one Pokemon at all? Why have a complicated background? But also why not? This contest is really only as hard as you make it for yourself. Does this need to be drawn by hand or can it be photoshopped together? Well I'm not sure if this needs to be hand drawn but if it does then I will be dq'd which is fine. Well good luck to the other competitors.